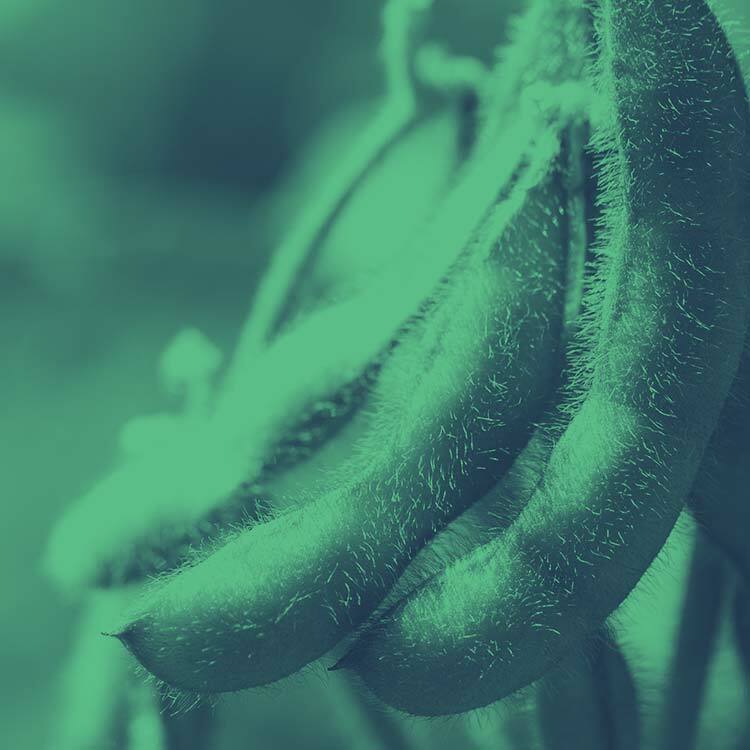 Ramping up brand awareness and e-commerce capabilities. 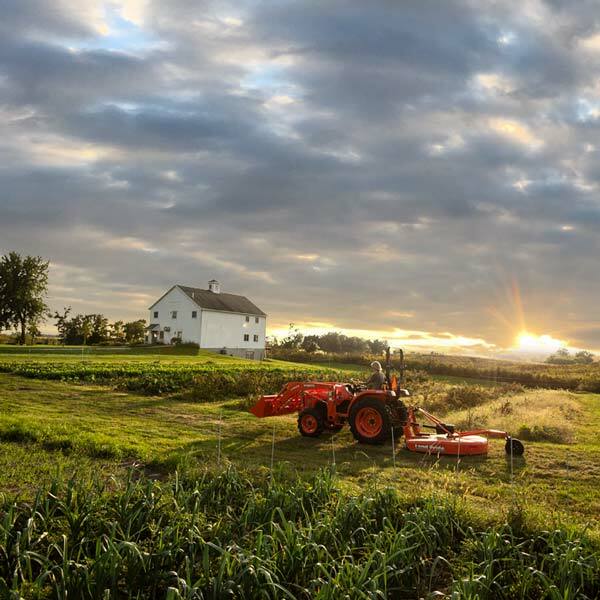 As North America’s leading wholesale grower and marketer of perennials, Walters Gardens supplies independent garden centers, wholesale growers, landscapers and municipalities. 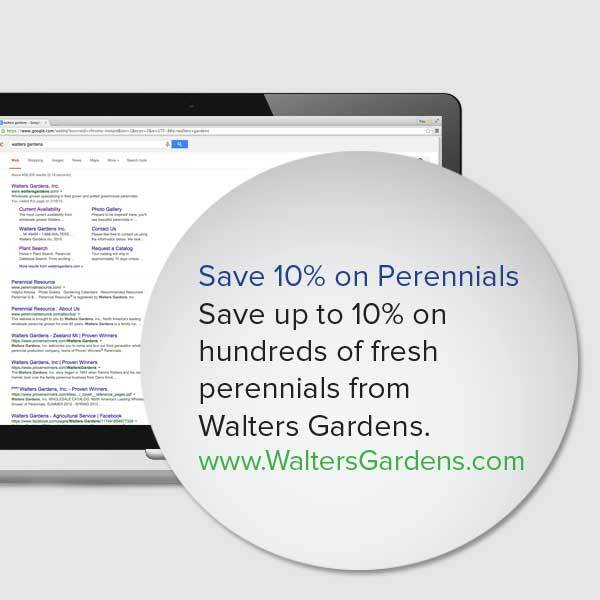 Walters Gardens came to Paulsen for help in building brand awareness and website development. 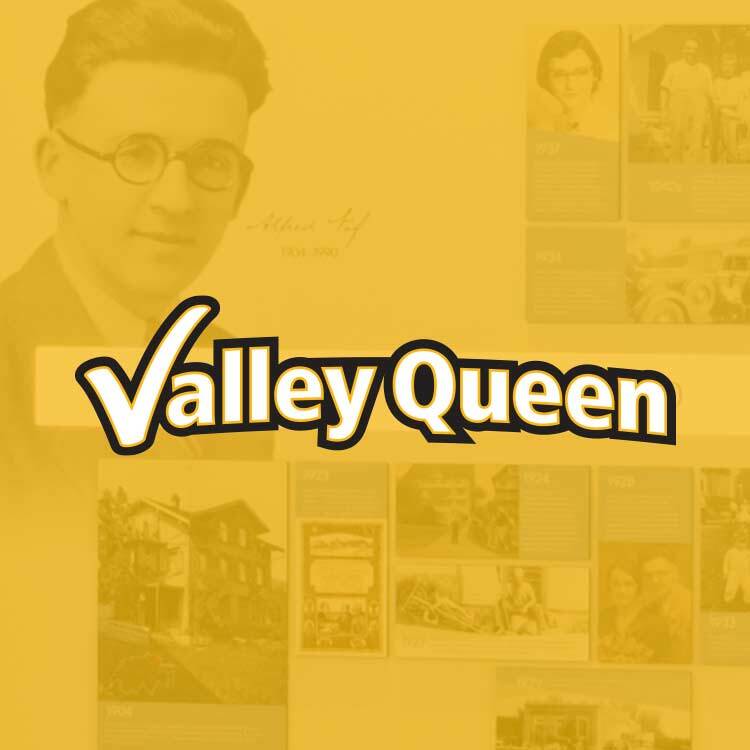 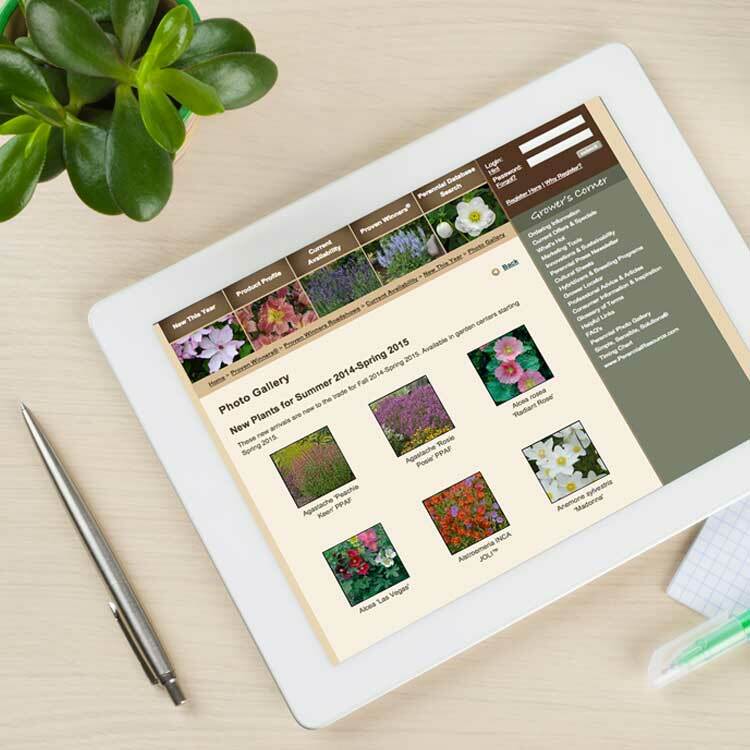 Paulsen created a robust e-commerce site for Walters Gardens. 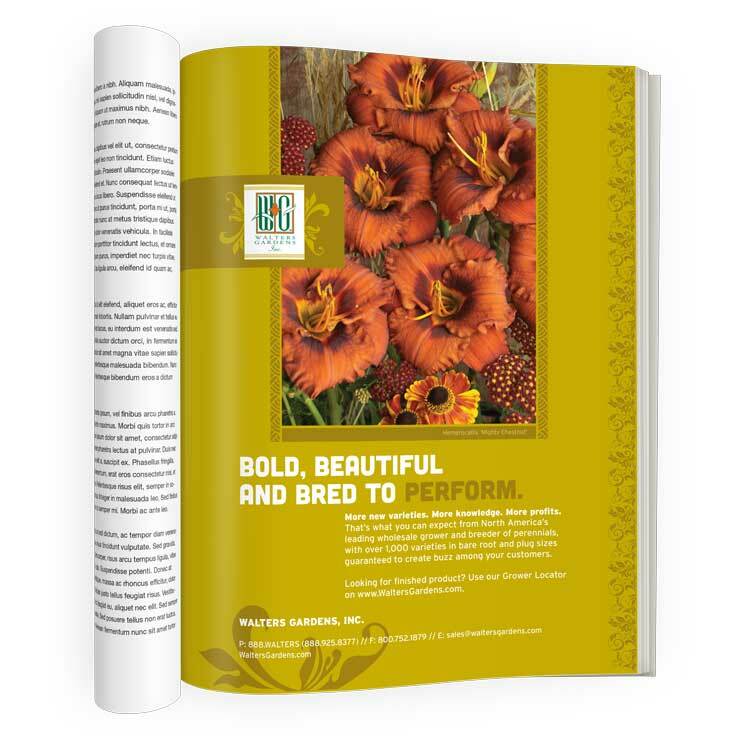 It includes information on more than 3,000 plants along with numerous variables, such as delivery dates and quantities, possible substitutes and recommended order additions. 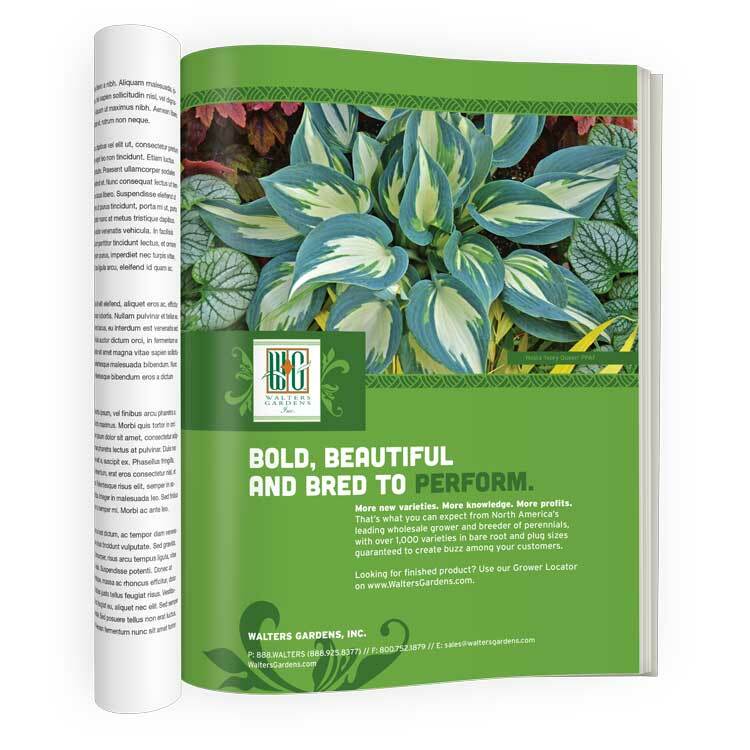 We continue working with Walters Gardens to create colorful, attention-getting print advertising for industry publications and to support media with pay per click marketing on Google.